One sentence is enough for the introduction. 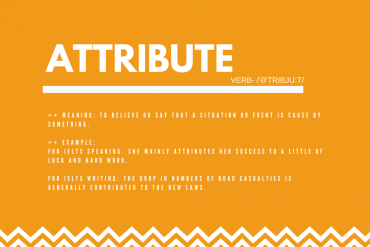 Replace words in the general statement with synonyms or paraphrases where you can. If you cannot quickly write your introduction in your own words, do not waste time. Write out the words in the rubric, but remember to change them later. 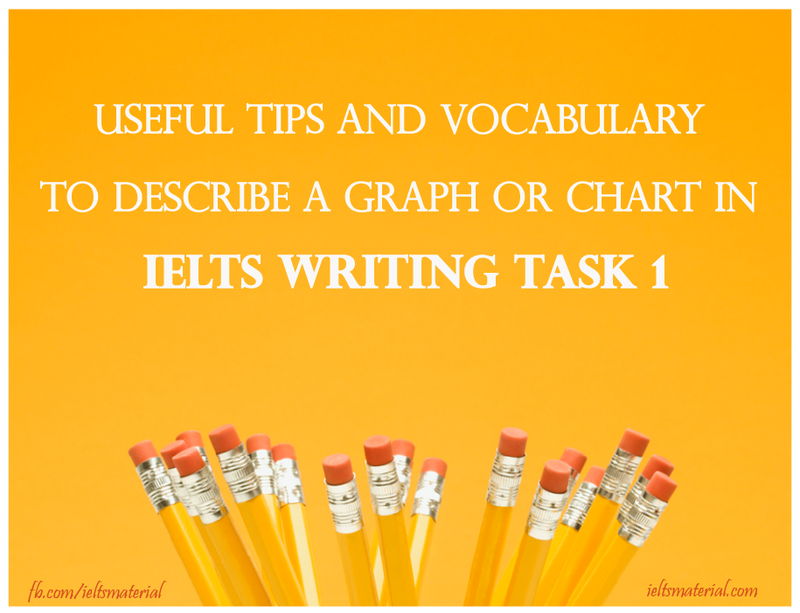 How to Boost Your Vocabulary Score in IELTS ? Vary noun phrases, e.g. sales/purchases of different cars: sales/purchases of private vehicles, the number of various types of cars sold/purchased, the number of various types of cars sold/purchased, car sales/purchases. 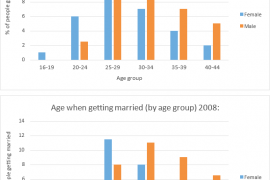 changes, trends, results, numbers, percentages, figures, statistics, breakdown. 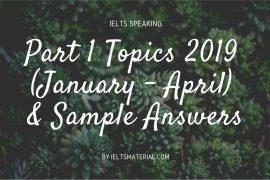 Next articleHow to Get a High Score in IELTS in One Month? Hi Ma’am could you please email me the links how to download ielts material like cambridge 1-11 and other good resources. My target is band 7 in all subtests. Thank you in advance!! 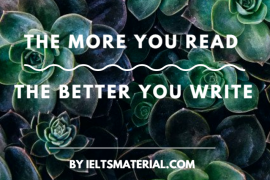 Please check your email for it & all the latest IELTS materials for Academic Module (IELTS lessons, books, sample answers, etc) to help you hike up your IELTS score. Can you please mail me the direct links to download The Offical Cambridge Guide To IELTS (Ebook + CD), Cambridge IELTS 1 – 11 and other IELTS Materials to get Band 7.5+ for the IELTS test. Could you send me the links to download IELTS materials? Hello, please check your email for IELTS materials for Academic Module (IELTS lessons, books, sample answers, etc) to help you familiarize with IELTS & be well-prepared before sitting the IELTS test. My biggest weakness is in speaking and writing.As for the writing section,I am terrible at formal writing,so it’s hard to communicate thoughts properly when we have to compare/describe the ups and downs.It’s also hard to sort out the information in correct order and then make the answer interesting or give it the proper boost.In short, colloquial and formal languages are totally different. Also for speaking,as English is not my first language,I guess often I would stammer a lot,and then need to rearrange the speech in my mind.I am good with writing out the words,but while speaking it may sound like I’m a whole different person.I wish you could give me a brief advice on how to prepare for these two sections.I have already downloaded Cambridge IELTS guide 1-11 from this site,just is there anything else you think I could benefit from? Thanks a lot for running this wonderful site. Please check your email to download this book & other useful IELTS materials (IELTS lessons, books, sample answers, etc) to help you familiarize with IELTS & be well-prepared before sitting the IELTS test. Hope you can get a high score in IELTS ???? Please check your email for the links to download your requested materials. Please check your email for the direct links to download your requested one, The Offical Cambridge Guide To IELTS (Ebook + CD), Cambridge IELTS 1 – 11 and other IELTS Materials to get Band 7.5+ for the IELTS test. Have a nice weekend and Mother’s Day ??? ?